Selling four million units is a very ambitious plan for about four months worth of sales. 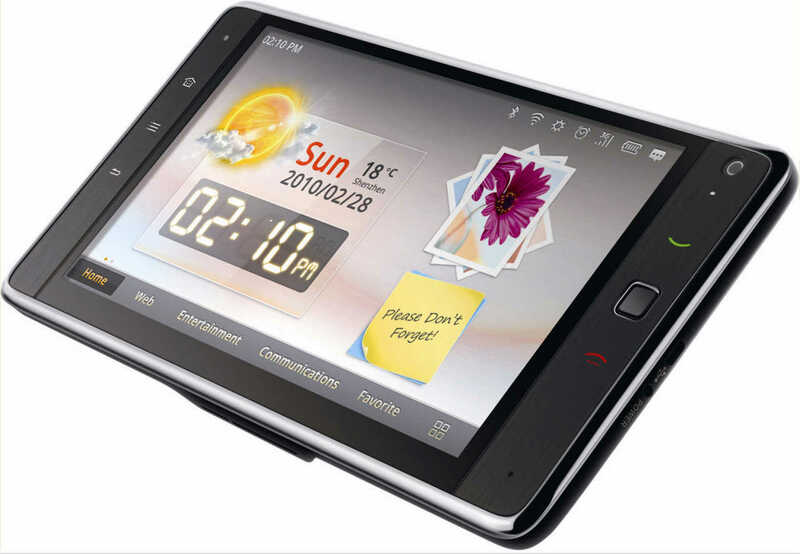 There is very little information about the innards of the Amazon tablet except what market sources said to Digitimes that it will contain a Texas Instruments processor and touch panel from Wintek. If Amazon can distinguish its product from the competitor with special hardware features for example color e-link technology or AMOLED display and based on that attractive and customized user interface, interaction with their content stores (songs, books, apps and movies) and licensed one-click purchase function then this Amazon product may stand good chances of growing into a first-tier tablet producer and posing a real challenge to Apple’s iPad.